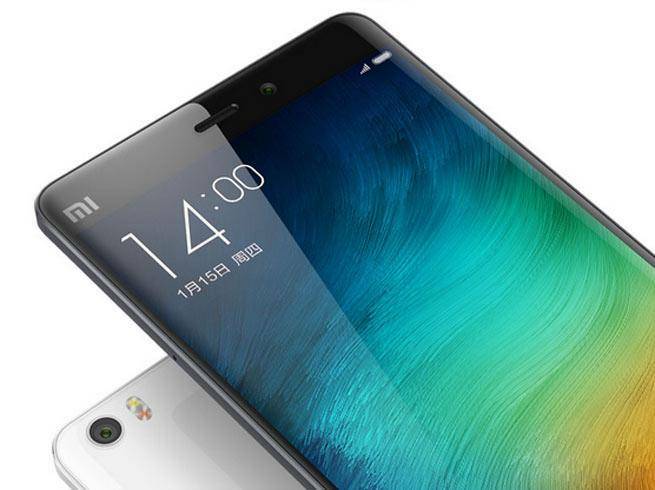 Xiaomi is trying to get as many of its devices as it can in India. The company’s India head Manu Jain said that new products are bound for India, but the Mi TV will not be one of that. Jain expressed the importance of bringing Xiaomi’s products to India, stating that the company completely supports the ‘Make in India’ program and is looking for new partnerships to boost its presence. Last year, Xiaomi got too few products in India and even fewer smartphones. 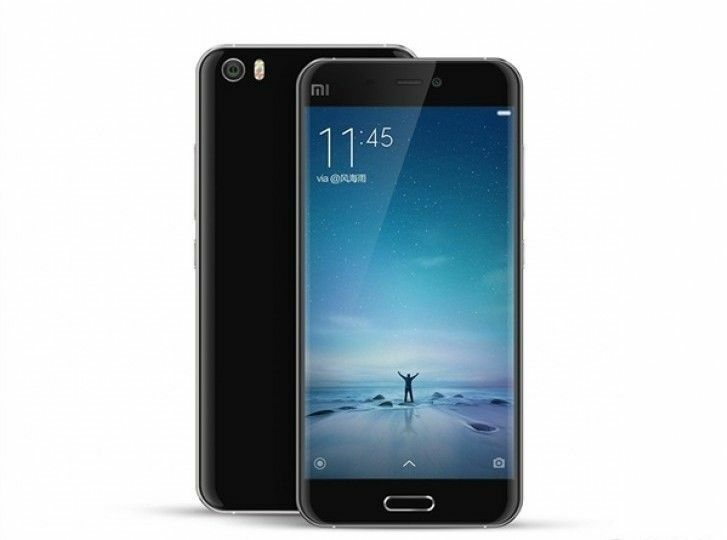 Other than the Mi 4i and Mi Band, India received only upgraded versions of earlier phones. Devices like the Mi Note did not make it into the Indian markets. However, Jain has announced that the Redmi Note 3 and the Mi 5 will be available in India. “With the new products coming up for Xiaomi, a lot of hard-work has gone in, both from the China teams and India teams. We are working very hard to ensure that the time gap between the two launches is reduced. Of course, some gap is to be expected between given that to launch a new device in India, we need to get certifications, clearances,” said Jain. So for those in India who’ve been hearing a lot about the upcoming Mi 5 flagship and have been excited all through, will soon be able to get their hands on the device as Xiaomi plans to bring it to India soon enough.